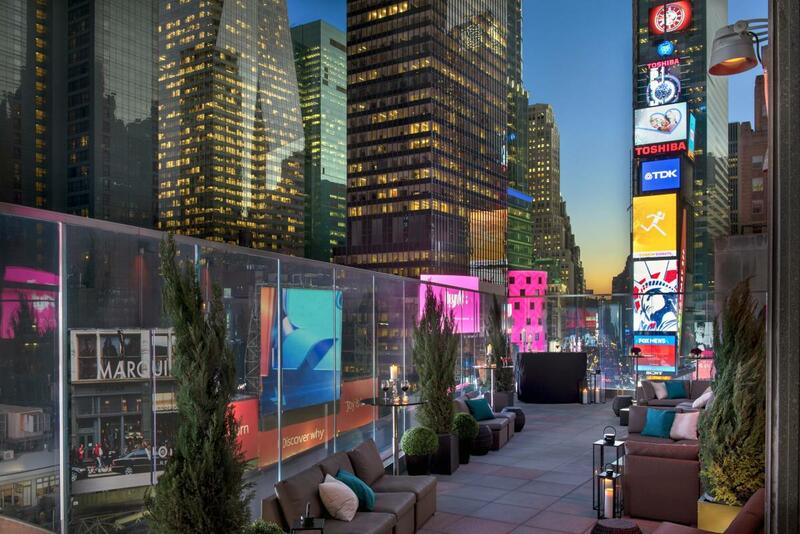 With spectacular views of Times Square and sophisticated and comfortable décor, the all-new Broadway Lounge, located in the New York Marriott Marquis, is perfect for cocktails or pre-theater snacks above Times Square. 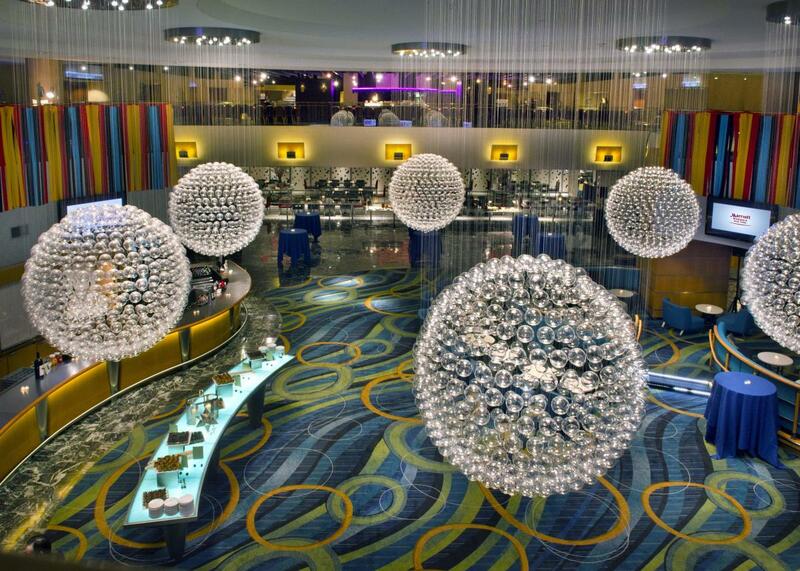 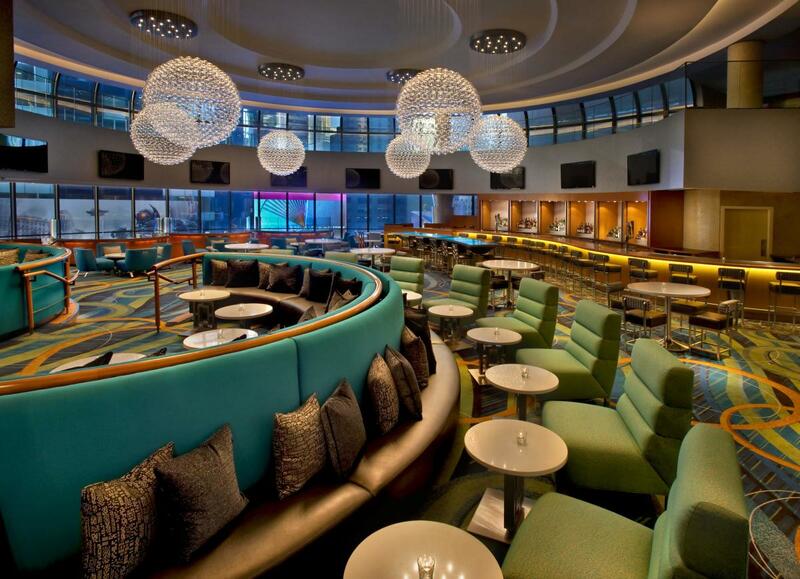 The Broadway Lounge offers exciting menus, snacks, appetizers and drinks to fit the schedule of those looking for pre- or post-theatre fare. 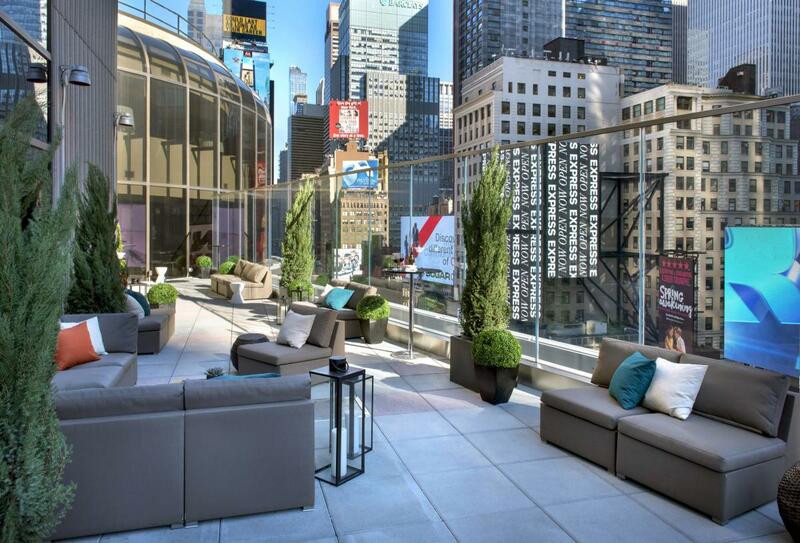 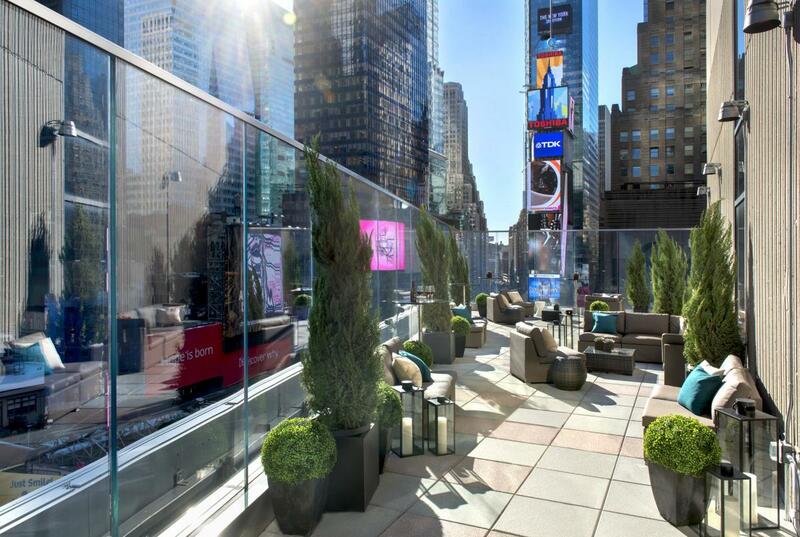 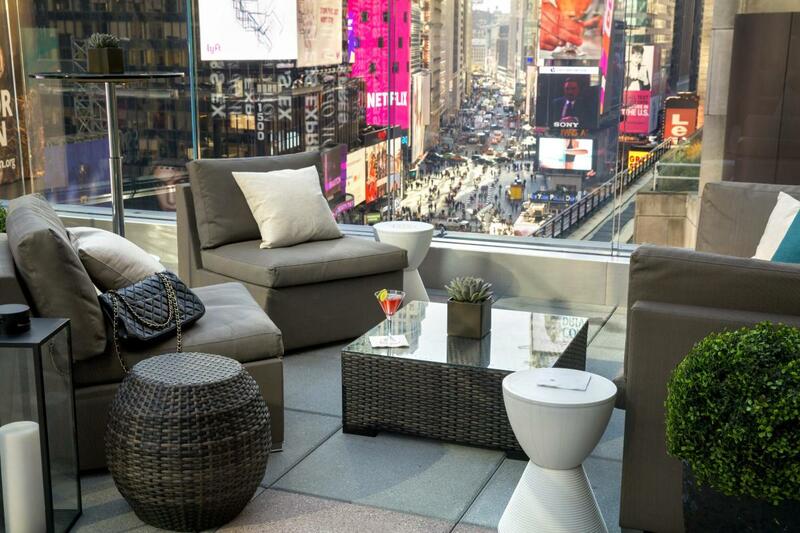 Guests can also enjoy the outdoor patios overlooking Times Square.